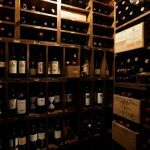 Ivan Ottaviani, owner and manager of the restaurant Sale & Pepe has been awarded Best Sommelier of Greece 1998, is a renowned wine taster and expert of Greek and International varieties. 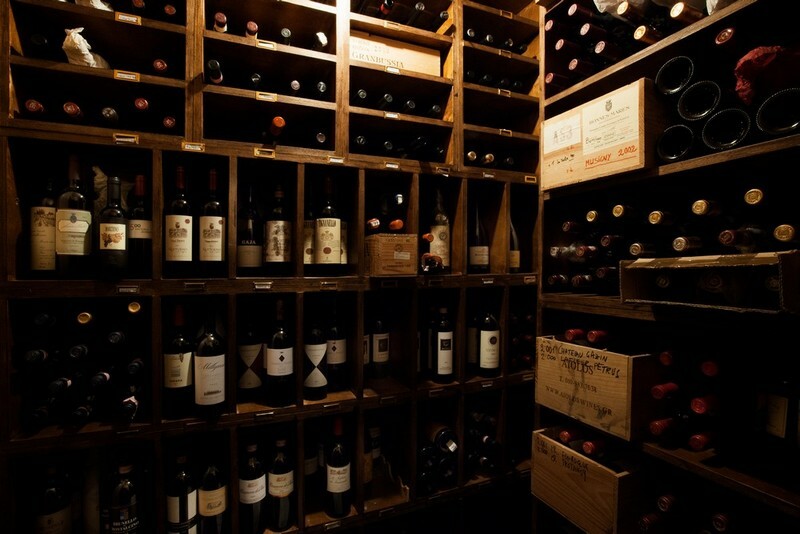 His wine list is awarded every year by the American Magazine Wine Spectator with the Best of Award of Excellence. 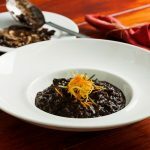 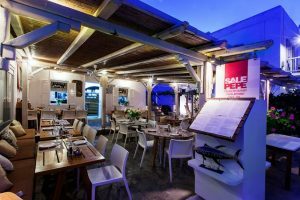 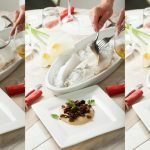 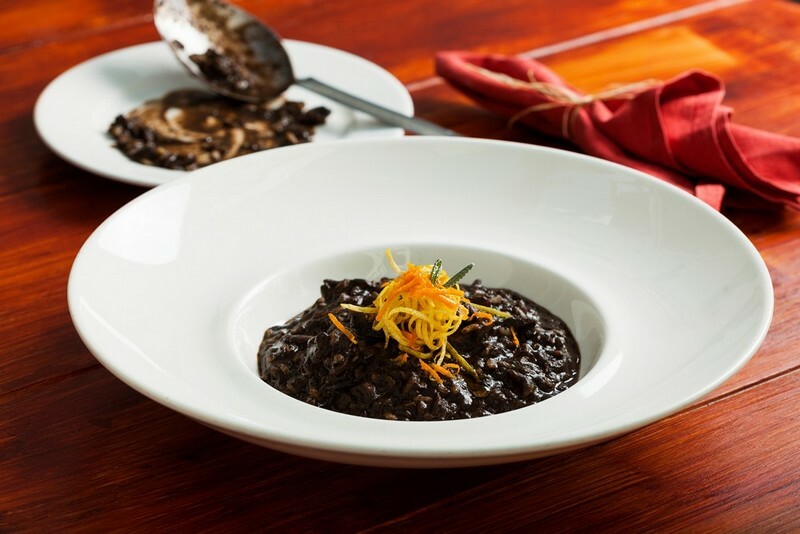 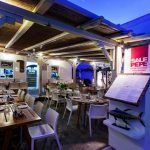 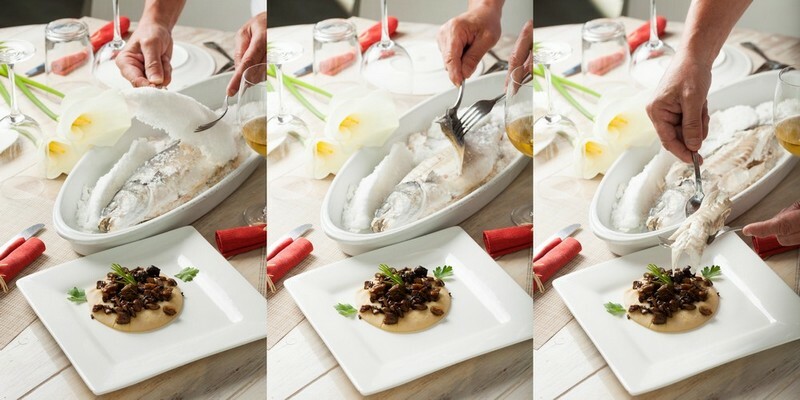 Sale & Pepe is a top quality wine restaurant based in Athens and Mykonos, features Mediterranean and Italian gourmet kitchen following the changing of the seasons and peculiarity of the local products. Customized wine tastings, always fresh pasta, fish & meat!